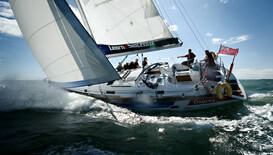 Pre-exam experience: Completed Online SRC course OR Classroom SRC course. Whats involved in the SRC exam? You will be given an opportunity (minimum 15mins) to familiarise yourself with the sets prior to your exam commencing and your assessor will be on-hand to guide you through 'knobology', but will be unable to guide you on any other aspects. Question paper: approximately 50% of the questions are multiple choice. Re-taking the theory exam: It is possible to re-take the theory exam on the same day should you not reach the required grade. Please be aware that you will not sit the same exam paper twice. However if you do not pass within these 2 papers, you will need to re-attend on a seperate day and an additional charge will apply. 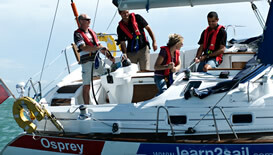 Please contact us for available exam dates and booking details. 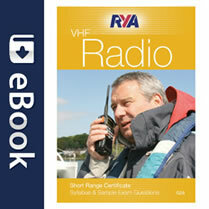 On successful completion of the assessment (practical & written paper) the VHF application form will be sent to the RYA along with your passport photo and certificate fee. 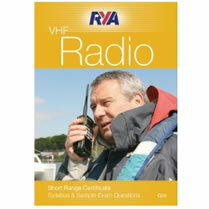 The RYA certification department will then post your RYA VHF certificate directly to you. 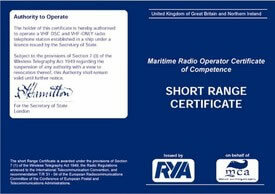 The operators licence (Short Range Certificate) you will receive is for Class D radios, the type fitted to most leisure craft. 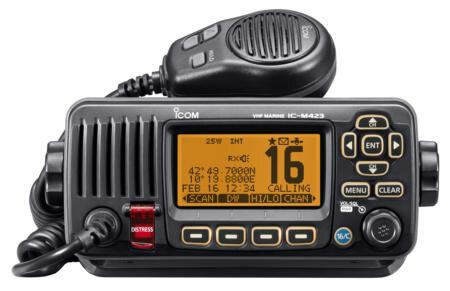 It is generally accepted internationally for operators on British flagged boats, but to operate a radio on a foreign craft you should contact the appropriate national authority. What happens if I don't pass? Firstly, this is unlikely unless you have done no prior revision. There are no 'trick' questions within the exam and the second part of the theory paper is multiple choice. If you do happen to have a 'bad day' then you can of course re-sit your exam, this has to be done on a seperate day and a charge will apply.